Franchise industry, as evidenced by the fact that Entrepreneur received more than 1,000 applications this year, making it one of the company’s most competitive rankings ever. The key factors that go into the evaluation include costs and fees, size and growth, support, brand strength, and financial strength and stability. 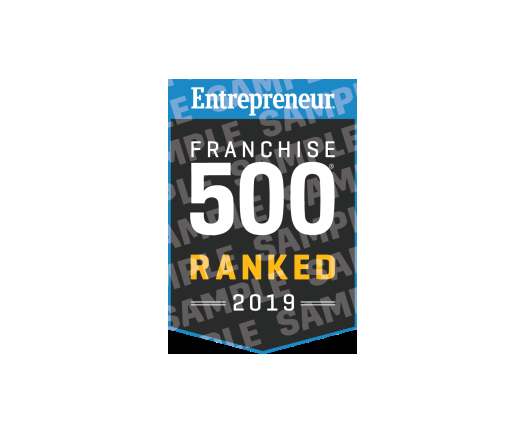 Each franchise is given a cumulative score based on an analysis of more than 150 data points, and the 500 franchises with the highest cumulative scores become the Franchise 500® in ranking order. franchisors and a primary research tool for potential franchisees. Kinderdance® International position on the ranking is a testament to its strength as a franchise opportunity. Over its 40 years in existence, the Franchise 500® has become both a dominant competitive measure for franchisors and a primary research tool for entrepreneurs. Kinderdance® International’s position on the ranking reinforces its strength in the industry.